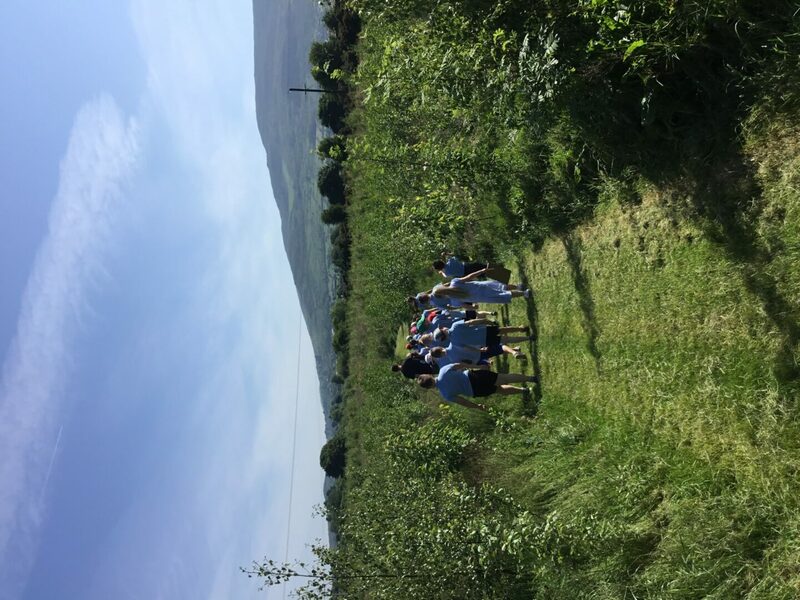 Today Primary 3/4 visited Bluebell Lane Glamping site as part of our Eco Schools project. 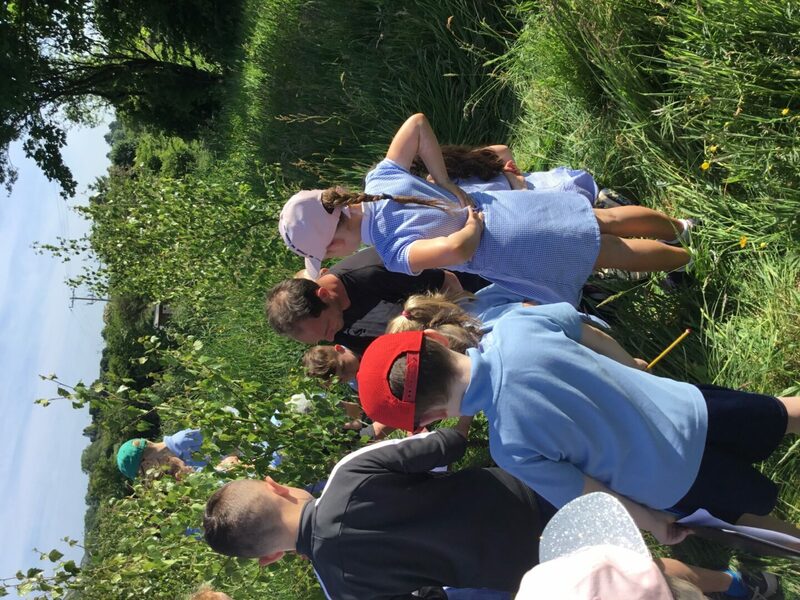 In 2016 pupils from St Mary’s helped to plant some of the 20,000 trees that are situated around the site. Our class took a trip back to see how they have grown over time. 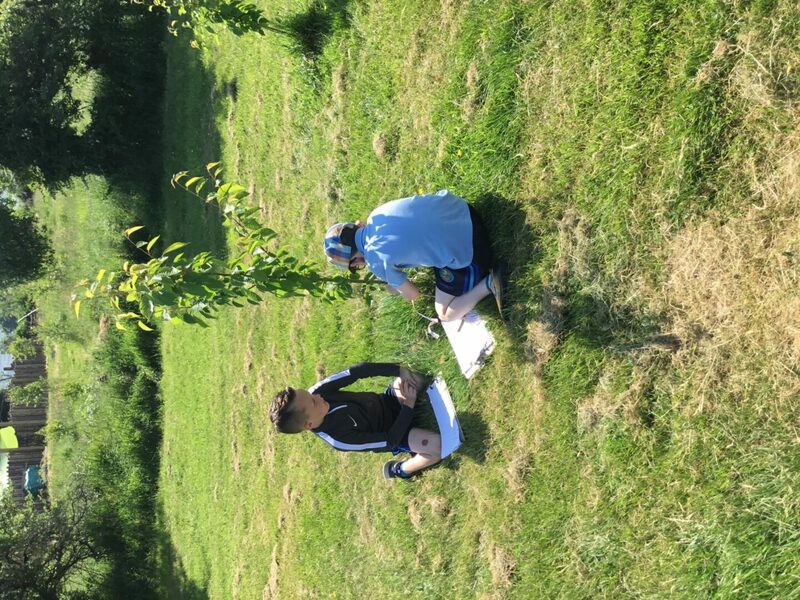 We measured the height and circumference and found out more about the many different types of trees found in the woodland. 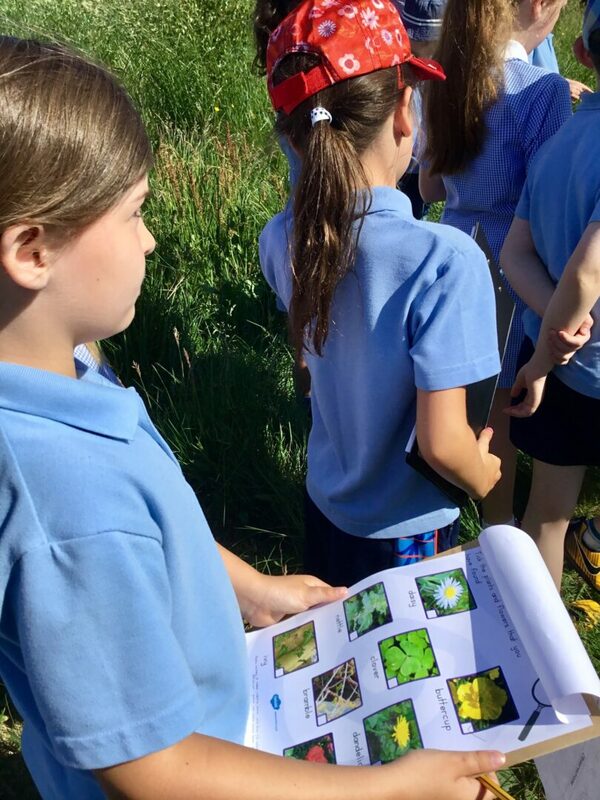 We then discovered some of the different plant life in our flower and plant hunt. Primary 3/4 were very lucky today to see small frogs and dragon flies in the pond area. We extend our thanks to Padraig Carragher for his time today, the children throughly enjoyed the experience!